My name is Anouk Casparie, I’m 22 years old and this year I’ll start with my Master Econometrics at Tilburg University. Since I was 11 years old, I have been riding horseback. 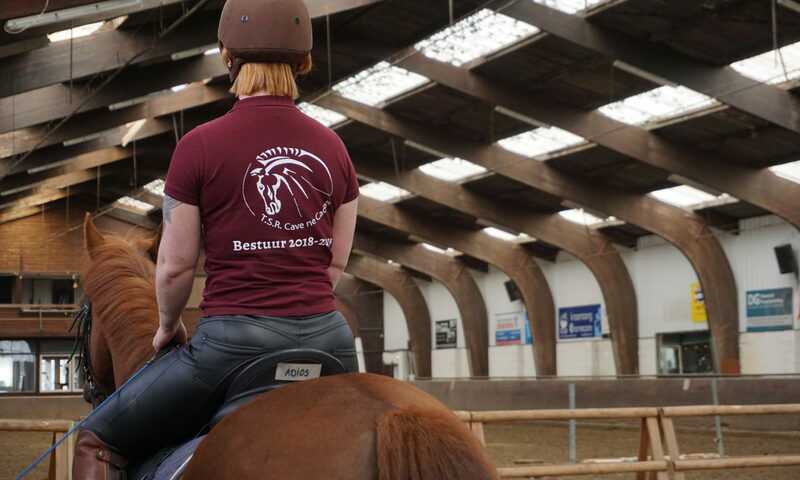 I started at a riding school in my home town and am now already riding at riding school ‘t Zandeind for over 3 years. Cave ne Cadas is a fun (or as they say in Dutch: “gezellige”) association with a weekly lesson and a monthly activity. I’m looking forward to another year as chairman of the association. See you soon! Hi, my name is Eva Veldkamp and right now I’m in my last year of my study social work, at Avans in Breda. Originally I’m from Oosterhout, but I’ve been living in Tilburg for almost three years now (because Tilburg is just the best student city!). I started horsebackriding when i was ten, and joined this association after I moved here, because I couldn’t miss my biggest hobby! I’ve felt very close to this association since the day I joined, and that is why this year I decided to join the board.  This year I will be the treasurer of Cave ne Cadas. I’m currently in my third year of the sudy fiscal rights at Tilburg University. When I’m not studying, you can usually find me around horses. Since I was young I’ve been working at stables as a part-time job, something that really energizes me. Cave ne Cadas is a quite small association, but it feels very welcoming and nice. That is also why being the treasurer of this association is a very good combination between my hobby and my study!